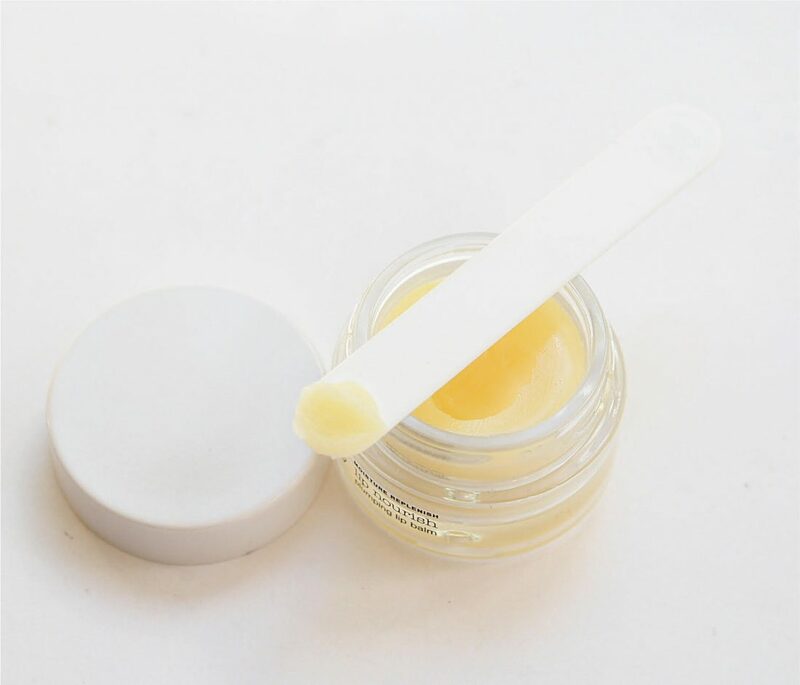 Having been happy with Lanolips for many years (and still am) I made the terrible error of cracking open a jar of Sisley Lip Balm that I’d saved for a couple of years at least – maybe more. I’m not even sure where it came from because I haven’t heard from Sisley for a long, long time. Needless to say, it’s so more-ish and so nice on the lips I’ve ordered another jar and this stuff is £49 a pot. 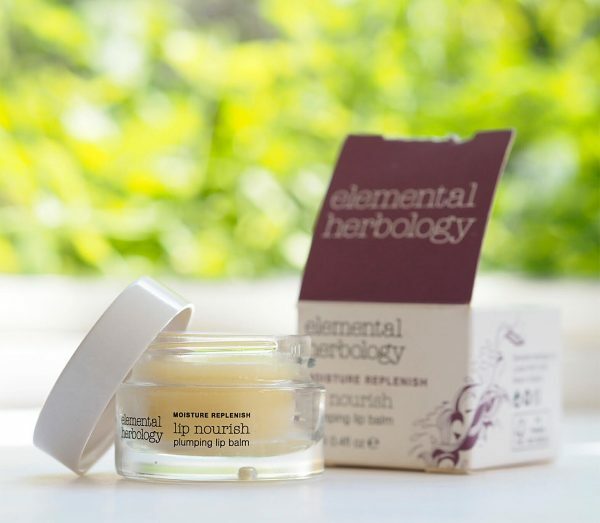 But, while I wait for it to arrive, I’ve been dipping into the Elemental Herbology Lip Nourish which suddenly seem excessively reasonable at £13.50 (£10.80 at the time of writing at FeelUnique HERE). It’s a bit stiffer in composition than either Lano or Sisley and it’s best put on with a spatula or bud because it doesn’t easily give itself up if you try and smear a clean finger over it. 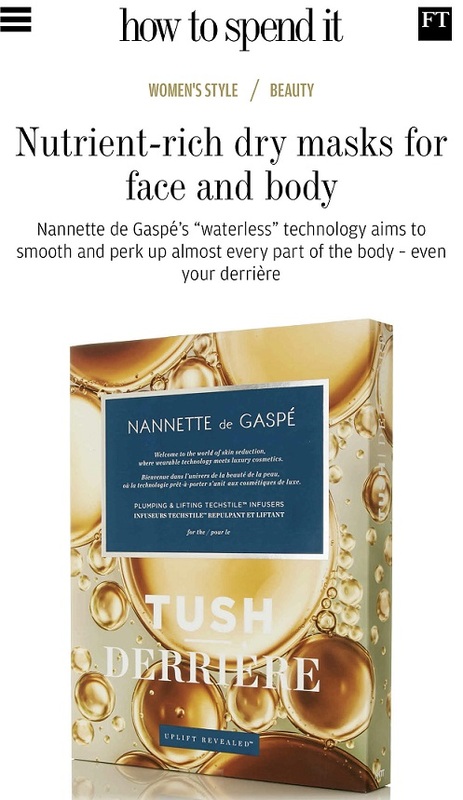 But, once you’re in, it’s smooth, fragrance and taste free and does a very decent job of acting as a nourishing barrier – I really like it in fact, and if I’d not re-ordered Sisley before trying Elemental it might have swayed me to delay. Elemental contains avocado oil, baobab oil and inca inchi oil (omega 3 source) – my only gripe is that on the labeling it says ‘plumping lip balm’ which assumes that there is something in it to actively plump – I can’t see that there is and so I will understand that plumping in this instance comes from not being dry. 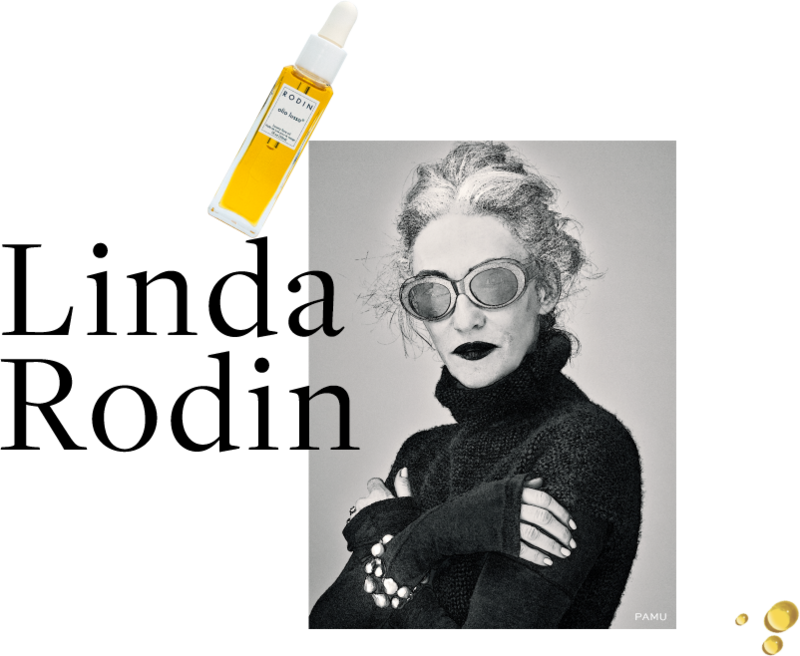 Which could be said by any balm and isn’t. Also, while it did a terrific job of hydrating and protecting from the constant fan action, my lips weren’t plumped per se. 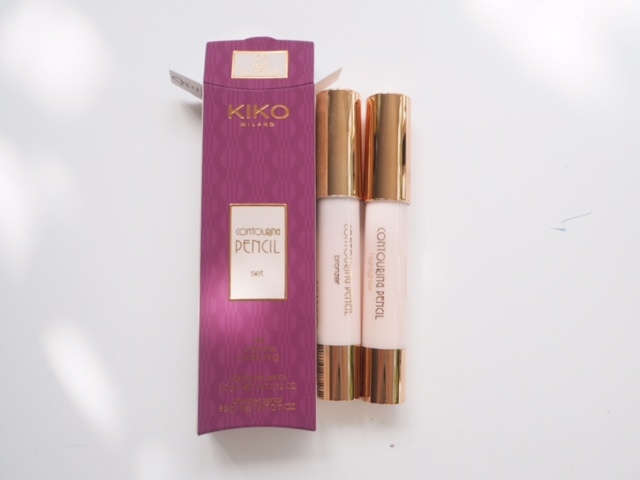 Nonetheless, it’s a high recommend from me for being a definite upgrade from high street balms for not too much money. I always use lip balm from lakme. But i am looking for a change so will this one a try..